New Caledonia’s international airline has been given tax rebates by France to buy two new Airbus airliners. The French High Commission in Noumea says the economics and finance ministry has approved the concession for the purchase of two Airbus A330-900neo planes, which are expected to be delivered in May. The statement doesn’t say how much the airline has saved. It says this support will help AirCalin develop its activities, be it for tourism or medical evacuations. 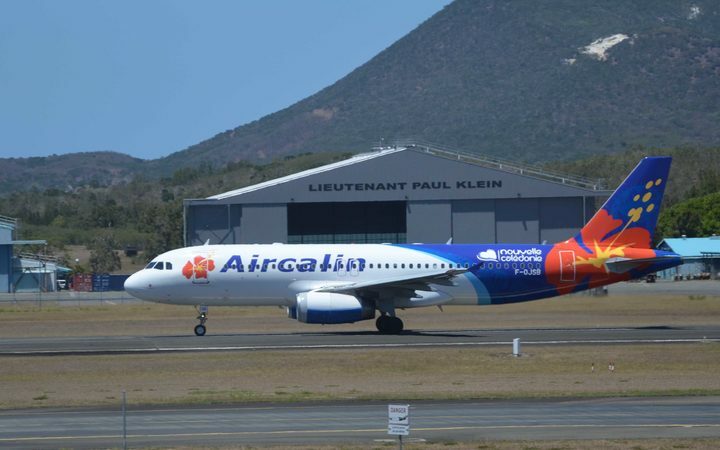 The statement says this is also a sign of the French state’s support for the airline and for New Caledonia. AirCalin flies to destinations in the Pacific and also provides a service to Japan to link passengers from and to France.